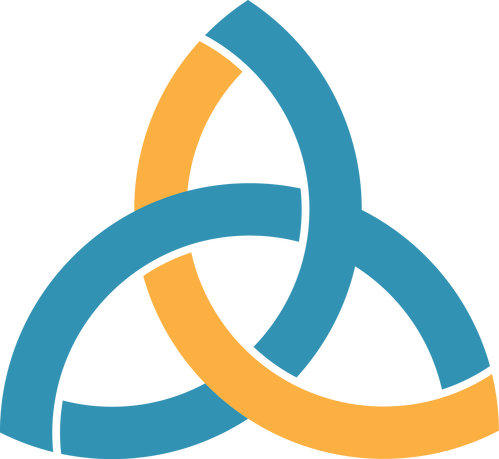 Eternal Church is a place where people can meet Jesus, hear the gospel on a weekly basis, participate in wholehearted worship, and engage in life-giving community. We believe in creating a space where people can have authentic encounters with Christ, discover their gifts and use them for God's glory. Join us for our Sunday service! (0-4 yrs) available from 9:45 am through the end of the worship service. Elementary age children worship with their parents in the service with dismissal to their classrooms before the sermon time begins. Plan to hang around after the service for fellowship and meeting new people. 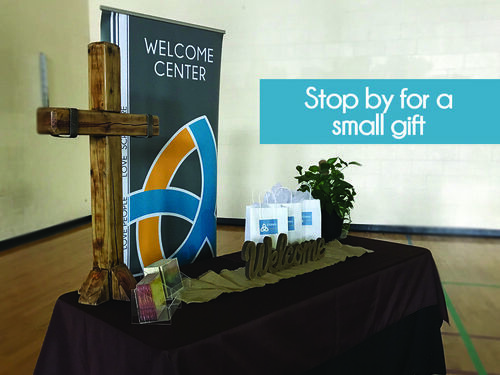 At Worship on Sunday mornings, a welcome table is in the back of the gym. A friendly face would love to greet you and provide you with a small gift for visiting Eternal. They can also answer any questions that you may have and point you in a direction to learn more. 1. Sign up to attend a Newcomers Gathering which is an informal dinner with other newcomers and church leadership. Feel free to ask questions and gain more information so that you and your family can make a decision regarding your new church home. 2. If you have decided to place membership at Eternal Church, a membership class is typically offered twice a year in the Spring and Fall. 3. Once you have attended a membership class, you will meet with an elder. This step is designed to be personal and encouraging, and it allows our leadership to really get to know our members better and vice-versa. 4. Upon the completion of the Membership Class and the elder visit, individuals who are ready to move forward with membership will be recognized on a Sunday during worship. They will be led through the membership vows and received by the congregation.